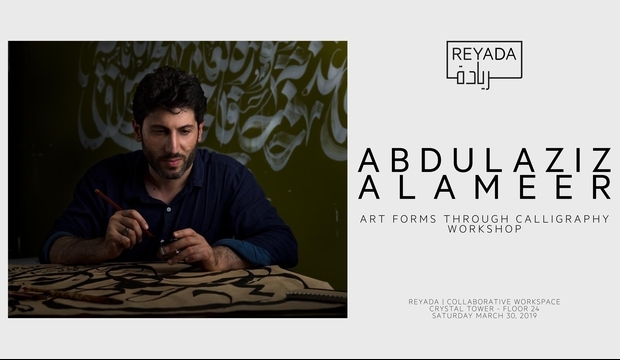 The workshop provides an overview of the meaning of symbols in Kuwaiti culture. It discusses how a culture is learned through the process of designing for social engagement. It also discusses the importance of symbols, including language, within a culture to identify and communicate the values and expectations of members of the community. 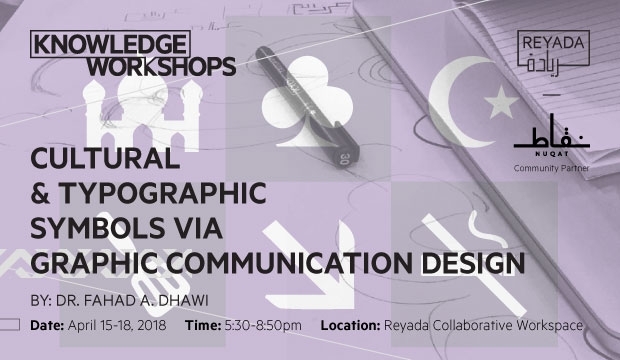 Workshop participants will create and understand cultural symbols to help their target audiences communicate not only the embedded meaning within the symbols, but also their feelings of belonging to a specific culture, community, religion etc. to become part of the bigger representation. 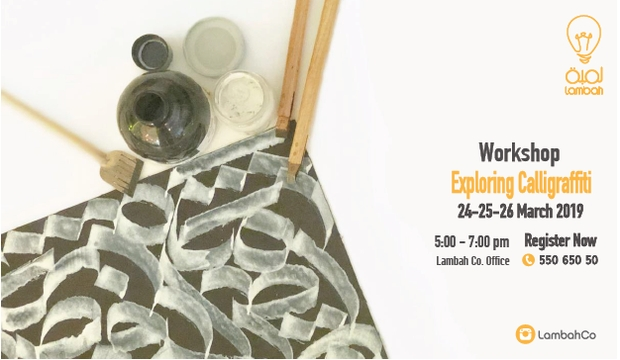 Participants will look closely at extensive variety of symbols that have been created and used worldwide either in museums, malls, restaurants, and other indoor and outdoor areas. They will also study different graphic design elements and techniques - including balance, sketching, colours, size, shape, weight, texture, value, lines and contrast. This is to create simple, clear and expressive symbols that covey the message in an accessible way. From symbols that convey religious beliefs of a culture to those that convey nationalism to a country, or symbols that are recently created for branding and marketing. Participants will either create symbols for local cultural themed board games in Kuwait, symbols for cultural themed cafes, signage with cultural symbols created for future heritage souks, or typographic symbols created for online platforms and social media apps. This workshop will allow the participants to be able to communicate using the symbols and language of various cultures. 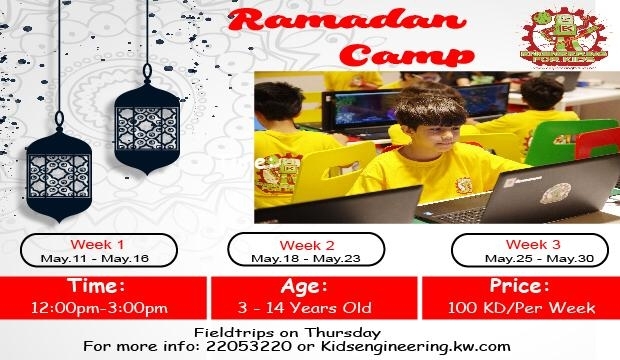 Participants will understand the difference between designing cultural symbols to simplify information to viewers, and designing cultural symbols with caution to prevent cultural capital possession from imposing along the way. Kindly note that once registered, the workshop fee is non-refundable.